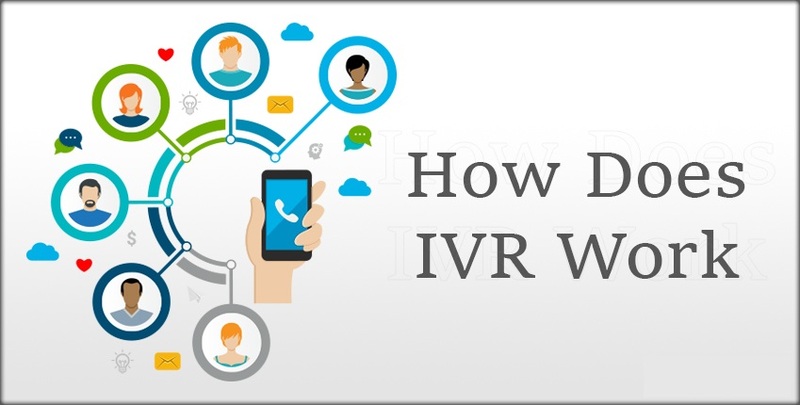 The IVR is an Interactive Voice Response System technology that allows callers to interact with a company’s communications system over the telephone. IVR Service enables the callers to get related information from a company database and can enter information into a company database, or both. IVR is a money saving and efficient way to exchange of information that does not require a receptionist or any other staff member to assist. When we call these numbers and connect, there will be a voice greeting "Welcome to ... this is service ... Press 1 for the validity period of your card Press 2 for ... or Press 0 to contact the operator" etc. This kind of service is called IVR. 1. The caller dial the IVR server number, until it is connected by giving an answer from the IVR server (usually in the form of greeting). 2. The IVR system executes the application selected based on DNIS (Dialed Number Identification Service). 3. In the application, the previously recorded sound will be played to the caller. 4. The caller selects the options provided in the application by pressing the hand phone or telephone keypad buttons (using the DTMF system) or speaking words ( Speech recognition ). · Increase customer service satisfaction. · Relieve the work system of producers. · It is a very efficient and effective system for producers. · Relieve the burden of operational costs without requiring many operator personnel. By implementing an IVR system, a corporation has added hours of service to customers. Corporations will find it difficult to place employees at all times, therefore with an IVR system a corporation can "open an office" 24 hours a day in 7 days. Helps make it easier to divide the types of services and services owned by the company. 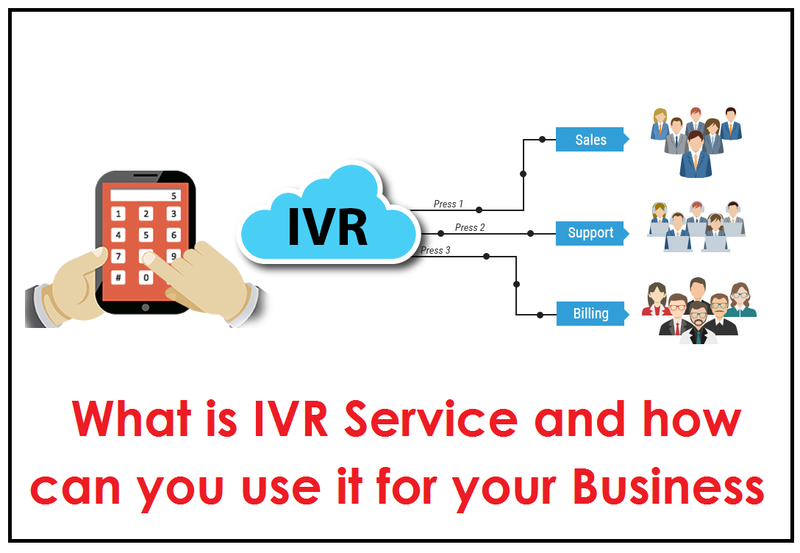 The IVR system can be set by the user so that we can share various types of services and can add to the types of services that are available by updating the information contained in the IVR. An IVR system that provides services to customers by a computer system on the one hand is a source of income. Additional service time also means additional time to do business. With this IVR, the operator or agent can be replaced or simplified, so there is no need for too many human labor to satisfy customer service. Operators can sometimes get bored quickly if they have to repeat information many times. Especially if you have to repeat information or services that exist in the company on the same caller. If the operator says words that can offend the caller. So indirectly, the operator gives a bad value to the company and the caller can be disappointed with the service and company. 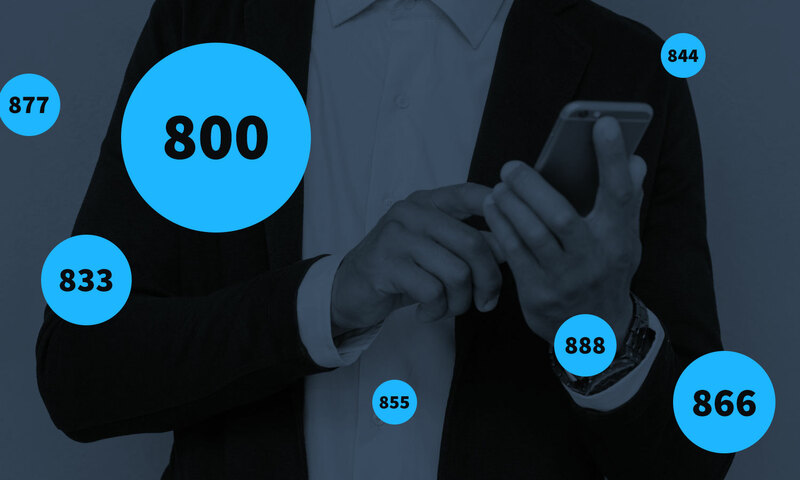 But with IVR, these things can be avoided because IVR can repeat information and services that exist so that the caller c an be satisfied with the service. IVR systems can shorten telephone waiting times by customers. When the customer calls the company that is received by the IVR system but it turns out that all agents are busy, then the customer's call will continue to be held until then forwarded to the agent who is ready to answer the call.